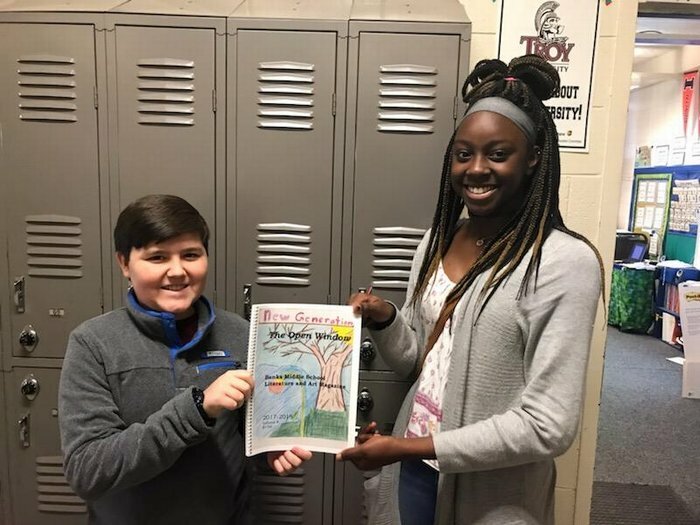 The Banks Middle School literary magazine, The Open Window, received a superior rating with the Alabama Scholastic Press Association. This is the second highest rating one can receive outside of the All-Alabama ranking. They were also the only middle school to place in this category and compete against high schools.